Being involved in a car, truck, or motorcycle accident is a loud, frightening, and jarring experience. 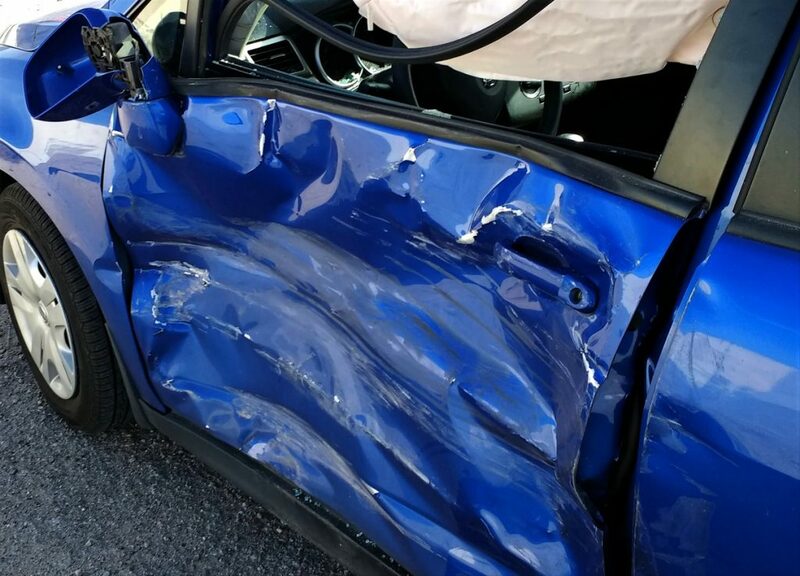 When the offending driver flees the scene in a hit and run, victims are often still reeling from the collision by the time they realize what has happened. Hit and run accidents are illegal in New Jersey, leading to fines, loss of license, and even jail time – but what about the victims? If you or your loved one has been injured in a hit and run accident, you may be entitled for financial compensation for your injuries. The personal injury attorneys of Chamlin, Rosen, Uliano & Witherington have over 50 years of experience serving clients in our local New Jersey communities, including Red Bank, Ocean County, Freehold, Ocean, Wall, Eatontown, Long Branch, West Long Branch and all of Monmouth County. We believe in keeping clients informed and involved throughout the legal process, leading to more favorable outcomes and more satisfied individuals. Call our office today to speak with a member of our legal team in a free and confidential consultation regarding your injury resulting from a hit and run accident and to find out how we can best serve your needs. Personal injury claims for motor vehicle accidents are often filed against the insurance companies of the at fault individuals. In hit and run accidents, the offending parties are not always identified. In this case, our Monmouth county attorneys will need to work with your auto insurance provider to seek the financial compensation you are owed. The good news is that New Jersey law dictates that all auto insurance policies carry “uninsured motorist coverage”. Uninsured or underinsured motorist coverage protects the policy holder from situations where the at fault driver carries no auto insurance or insufficient auto insurance. In other words, if you have legal auto insurance in New Jersey, you should be covered even if the other driver is never identified. However, many uninsured motorist coverages carry the minimum policy of $15,000 for injuries per individual, $30,000 for injuries per accident, and $5,000 for property damage per accident. If your limited auto insurance coverage is preventing you from recovering damages necessary to pay for medical bills and other expenses, our Monmouth County lawyers may be able to help. Whether or not the other driver has been identified, we will strive to show that you were not at fault for your accident, and are owed financial compensation in order to cover medical expenses, lost wages, physical pain and suffering, incidental expenses, mental anguish, rehabilitation, loss of consortium, and more. At The Law Office of Chamlin, Rosen, Uliano & Witherington, we believe in handling each case individually, taking the needs and concerns of each one of our clients into account before developing a plan of action. We take pride in serving New Jersey towns such as West Long Branch, Red Bank, Freehold, Ocean County, Wall, Ocean, Eatontown, Long Branch, and the greater Monmouth County area. Lean on the extensive experience we have built through winning successful verdicts and settlements for over five decades. Contact us online or through our West Long Branch offices by calling (732) 440-3950 today to speak with a member of our legal team in a free and confidential consultation regarding your hit and run accident injuries.